Goodbye June - hello July, 100 degrees, awful humidity and daily rain. Oh and hello treadmill. I will sadly say my June training was not on par. I have 101 valid excuses but they are just that - excuses. I haven't ran in two weeks and here is why - I worked 63 hours the week of June 16th. Exhaustion is a understatement. The following week, I had dental surgery, which set me back way further than I anticipated. While my Dentist said I could run the day after surgery, my nutrition hasn't been on par being I have 20 stitches in the roof of my mouth and cannot eat. 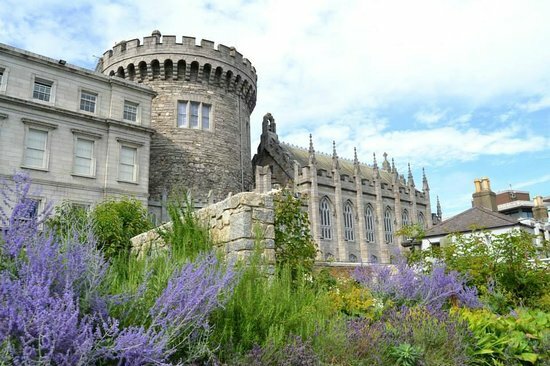 Speaking of Dublin, who else is watching the Bachelorette?! Talk about the worst dates ever. However, I was very excited to see they went to Dublin. Sly switch of subject and excuses aside, July is here in full force and I am within the 4 month window to marathon #5, The Dublin Marathon. 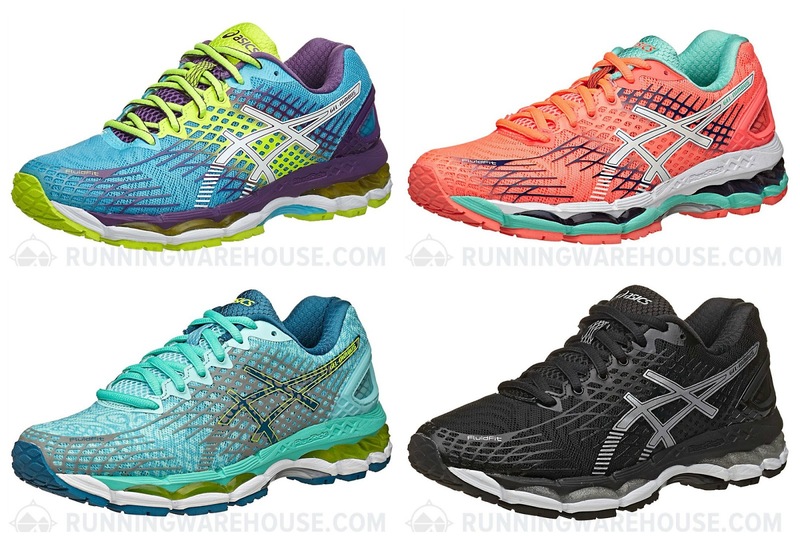 Before I talk about my July training plan, I want to take a second and swoon over the new and soon to be released ASICS Gel Nimbus 17 colors I found on Running Warehouses website. I MUST have the top left shoe. The all teal shoe on the bottom left is the Gel Nimbus 17 Lite Show. I have the Nimbus 16 version and love them for running in the dark. Moving onto my training schedule for July. 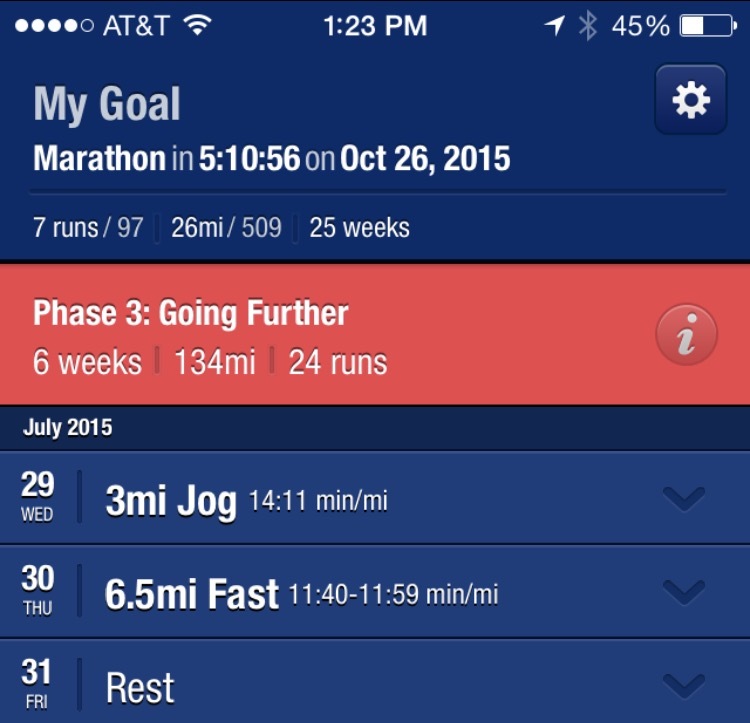 I have yet to start training with Coach Andrew Kastor so I am still using the My ASICS training app. 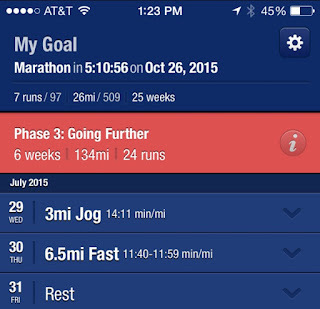 I strongly suggest this free app to anyone training for a 5K up to a Full Marathon. I do need some motivation in my life right now. This photo is on my wall, reminding me to get out there and run, even if I don't want to (which is most of the time right now). I've been given an amazing opportunity to run the Dublin Marathon with ASICS and I need to stop making excuses. I am not looking forward to running 8.5 miles the Sunday following 4th of July. Not by any means. I am likely splitting this one up - there is a 4 mile race in Daytona Beach on Saturday which I may do, then do the other 4.5 on Sunday. Another 8.5 mile run on Sunday - this will be the first time I have ever had a long training run alone. My husband typically trains with me but he has to work every weekend in July. This may be a day that I download a chick flick on my iPad and pay a visit the treadmill. This week will be my most difficult of all. I will be in NYC attending BlogHer and wont get back until late on Saturday. Followed by another 8.5 mile run on Sunday. It could be worse - it could be a 14 mile training run. My best friend will be in town visiting me this weekend - she got lucky. Nothing much to report on week 5 other than I will be in the 3 month window of Dublin at this time. When you are feeling unmotivated to lace up your shoes, where do you find that burst of motivation from?